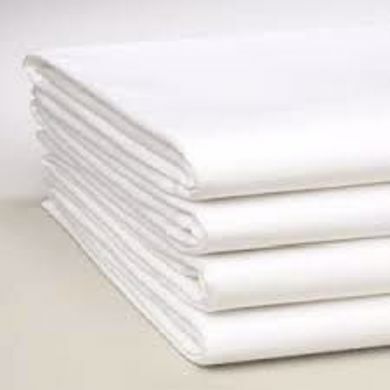 Wholesale Spa Sheets | Bulk Blankets | HY Supplies Inc.
Want White Spa Sheets, Pillowcase, Flat Sheets in various quality like 100% Micro Polyester, 55% Cotton / 45% Polyester, 60% Cotton / 40% Polyester Quality. The choices of Color Spa Sheets (10 colors), Flat Sheets (11 colors) and Pillowcases (9 colors) in Premium Quality. 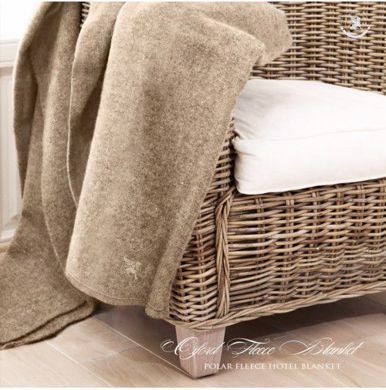 Blankets in both 100% cotton and 100% polyester in different varieties.